Greener Living Products Ltd sources the berries from the Himalayas. They are a USDA certified organic laundry detergent, safe for HE machines, biodegradable, compostable, phosphate free, and vegan. Simply place 4 berries in the provided muslin bag. Next, toss them in the washing machine with your laundry for the most natural way to clean your clothes. After 4-6 loads compost the old berries, and replace with 4 new ones. You can see in the video above, that the soap berries are harvested in a completely natural way. The only processing is shaking them off the sapindus mukorossi trees and drying them in the sun. Because of this, soap berries truly are the most natural organic laundry detergent available. 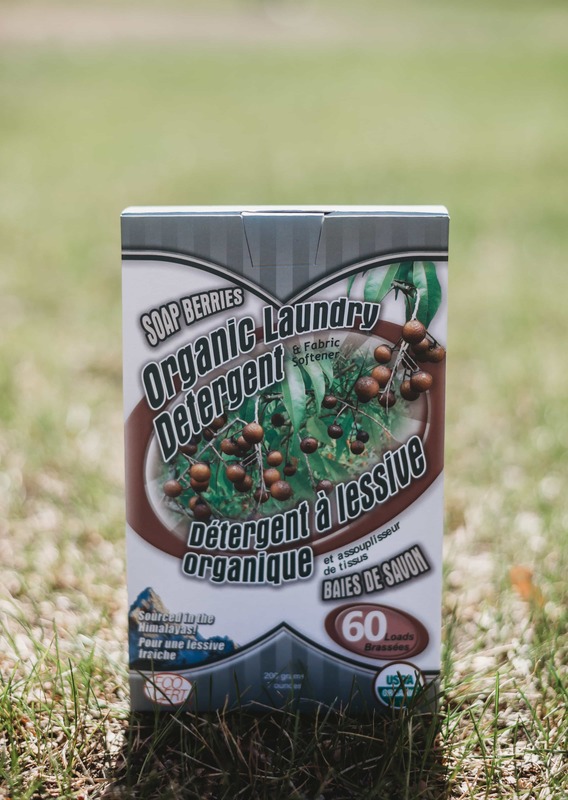 Over the years, we have had numerous people with Multiple Chemical Sensitivity (MCS) tell us that soap berries is the only laundry detergent that does not aggravate their condition. That is another testimony to how natural the soap berries are. Because with no added chemicals, our laundry detergent is simply made of nature, itself. One of the most common questions we are asked is if our Organic Laundry Detergent will work in high efficiency front loader washers. The answer to this question is yes. You can even be leave them in the washing machine for the rinse cycle. This allows them to act as a fabric softener for your clothes. 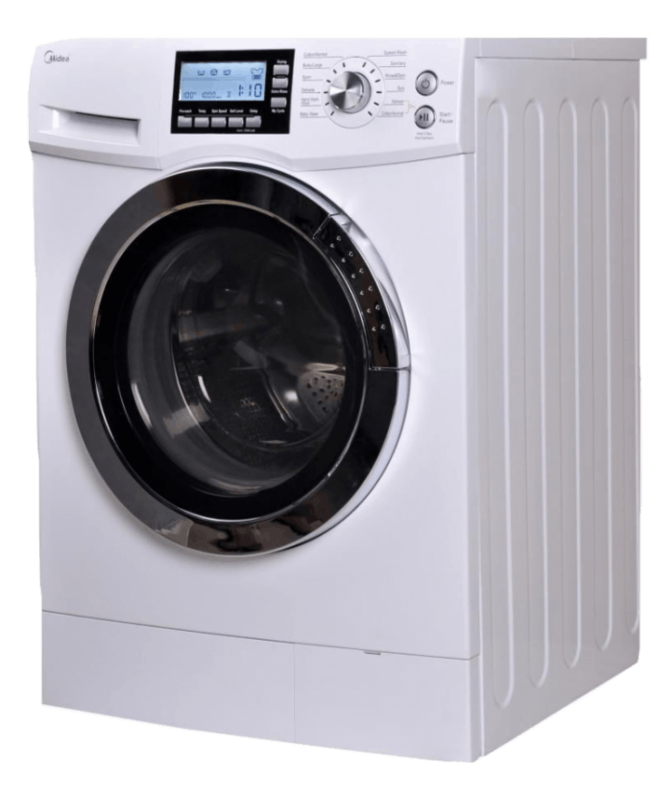 The main requirement for front load washers is that the detergent is low sudsing. Therefore, Greener Living Soap Berries are perfect for the job. The saponins that are in the shells release slowly, giving the water some suds, but not too much for the HE machines. Soap berries is being heralded by many as the best laundry detergent for babies. When you take a close look, it is not difficult to understand why: What other cleaner for your clothes can claim that it is completely organic, has no added scents, and is only processed by being harvested and dried in the sun? When it comes to your baby, only the best is good enough. Do you want harsh chemicals coming into contact with your baby’s skin every day? If not, you know which laundry detergent you should use.